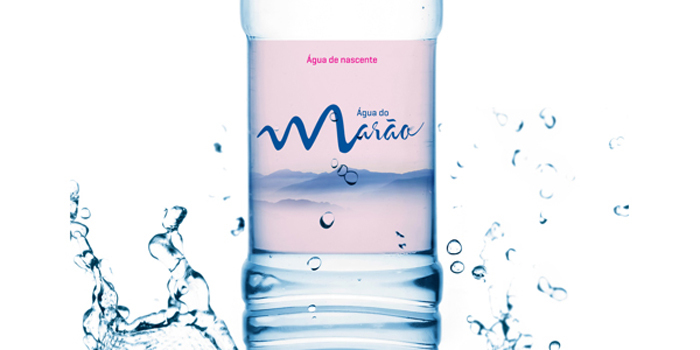 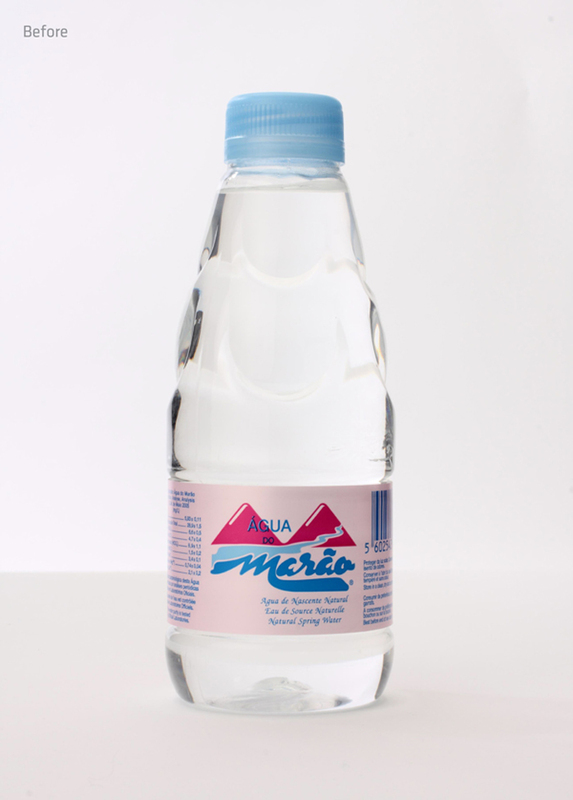 Marão water is a Portuguese brand that distributes and commercialize water from sierra marão. 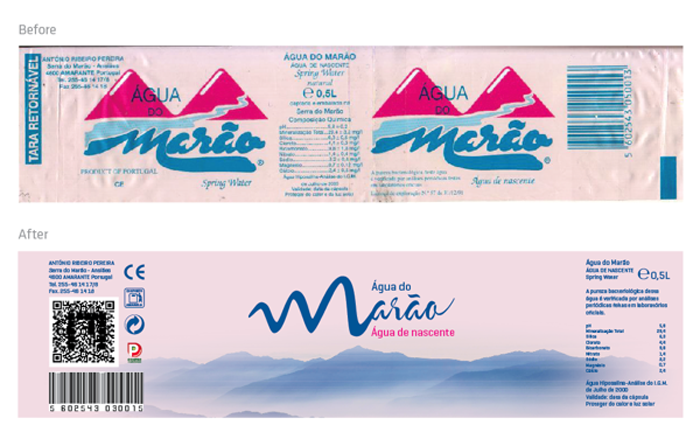 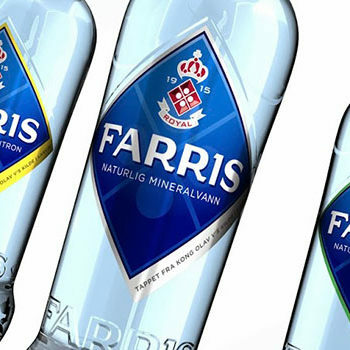 It is known for her mildness and it’s distinctive colors (comparing to other Portuguese water brands). 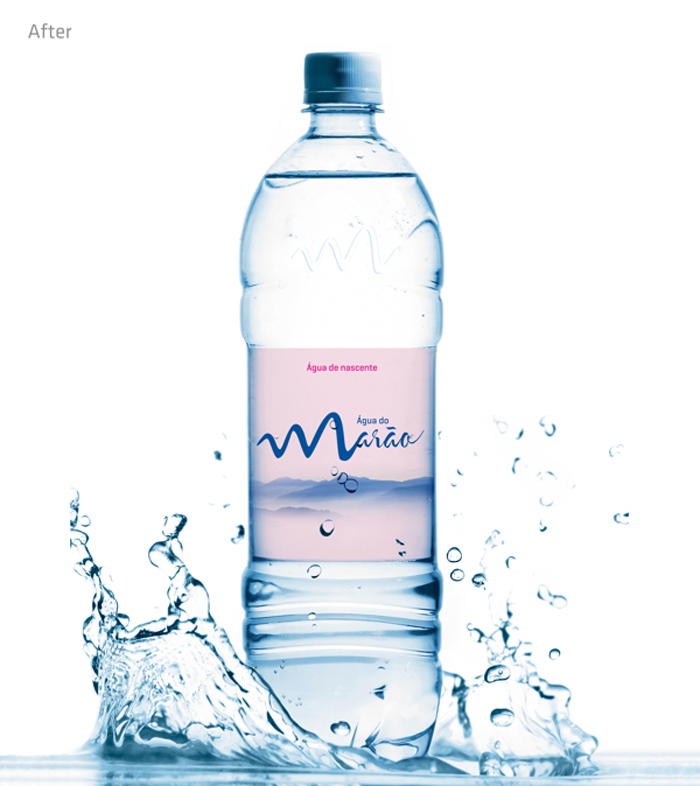 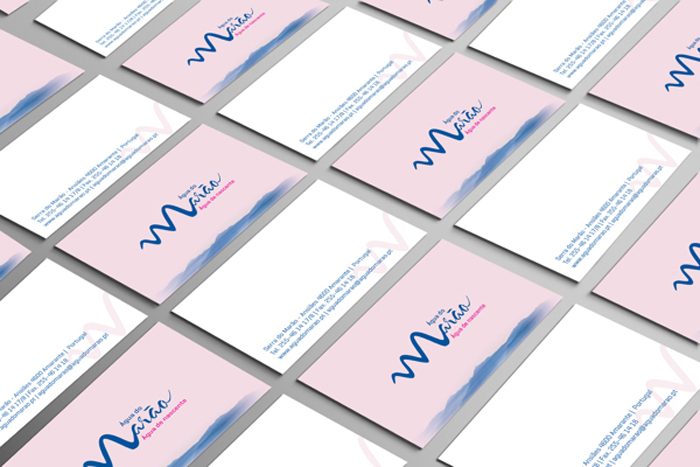 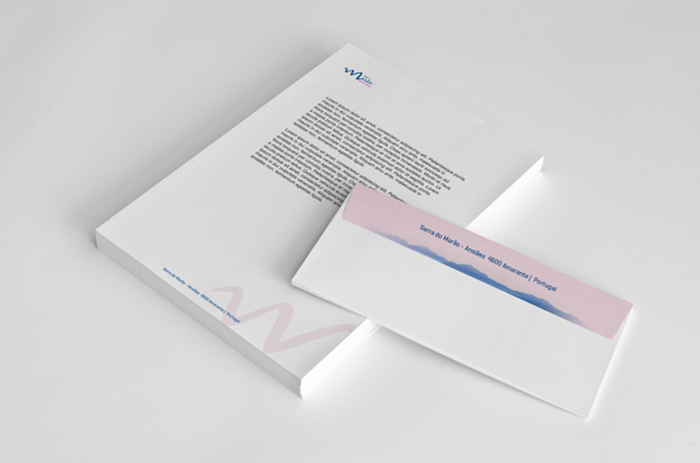 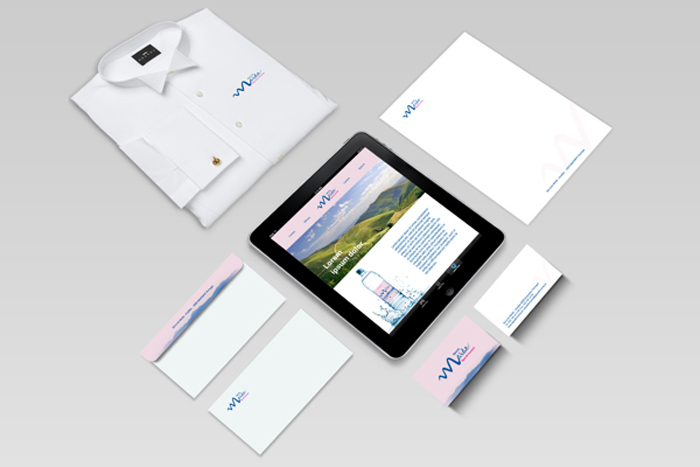 The rebranding will let Marão water continue his legacy, with it’s own original colors and with the sierra reference, but now with a new, fresh, modern, elegant and more appellative visual. 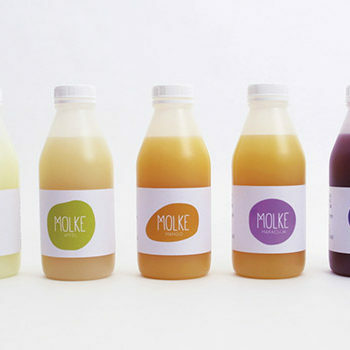 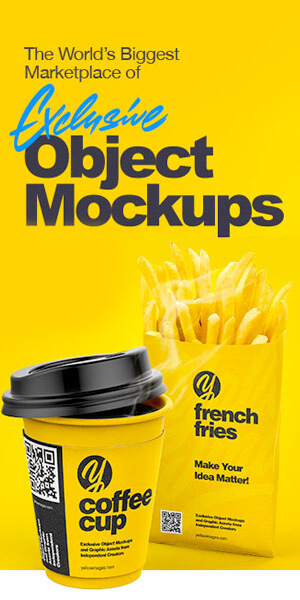 Designed by: Cátia Rodrigues, Portugal.